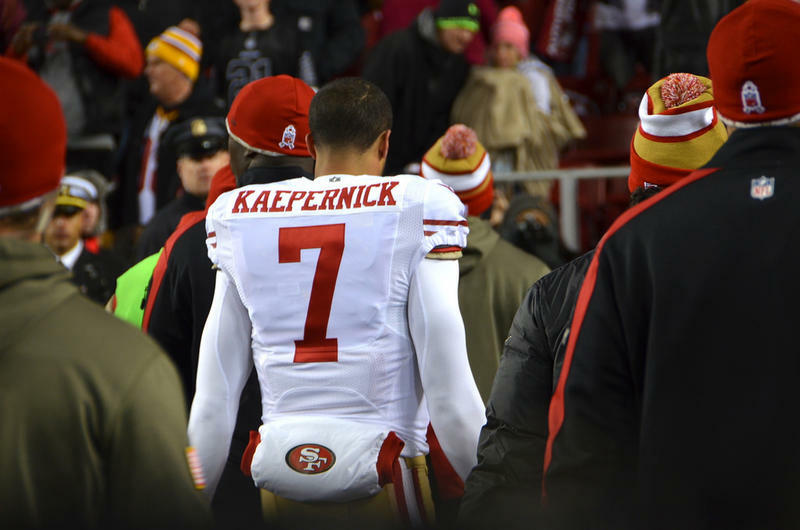 Nike is catching a lot of press for selecting former NFL quarterback Colin Kaepernick as the face of a new "Just Do It" ad campaign. From Charleston to Charlottesville, white supremacy still has roots in some communities. 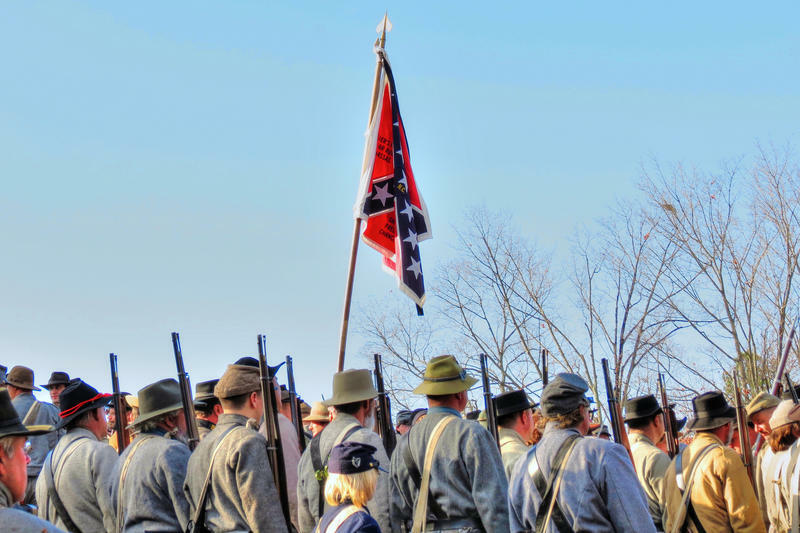 What draws some Americans to embrace extreme, hateful racist ideologies? We talk with Tim Parrish, a Connecticut resident with firsthand perspective. Now a college professor, Tim joined an extremely violent and racist crowd as a high school student in Louisiana. Amherst College announced it's changing the name of the Lord Jeffrey Inn, a landmark hotel on campus. Is The White Nationalist Movement Falling Apart Or Getting Leaner And Meaner? Many of us hoped the white nationalist movement that instigated last year's "Unite the Right" rally in Charlottesville, would suffer a fatal blow. The majority of Americans condemned both the blatant bigotry displayed by the protesters and the president's failure to single out the nationalists as the perpetrators of the "hatred, bigotry and violence." He instead, said he saw that violence "on many sides." Students from Parkland, Florida travelled to Newtown Connecticut—the site of the Sandy Hook massacre—to rally against gun violence this weekend. But the problem of gun violence is not just confined to mass shootings. One year ago, a car rammed into counterprotesters during a violent white nationalist rally in Charlottesville, Va. 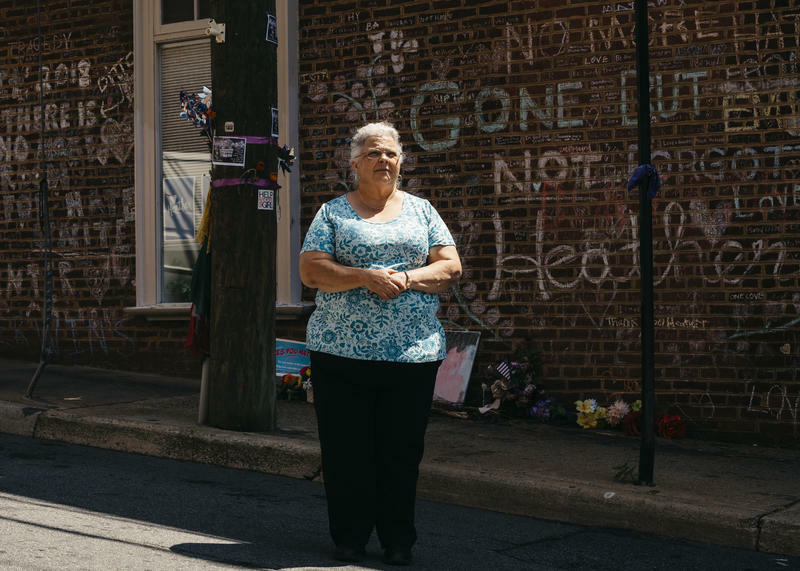 Dozens of people were injured and paralegal and activist Heather Heyer was killed. Now, her mother is trying to fulfill a promise made at her funeral. "They tried to kill my child to shut her up," Susan Bro told mourners last August. "Well, guess what? You just magnified her!" This Independence Day, Connecticut residents will flock to the shoreline, raising umbrellas and spreading towels along the state's beaches. Yet, behind this sunny imagery hides a somber history -- a story of coastal ownership and exclusivity. This hour, University of Virginia professor and Free the Beaches author Andrew Kahrl joins us. 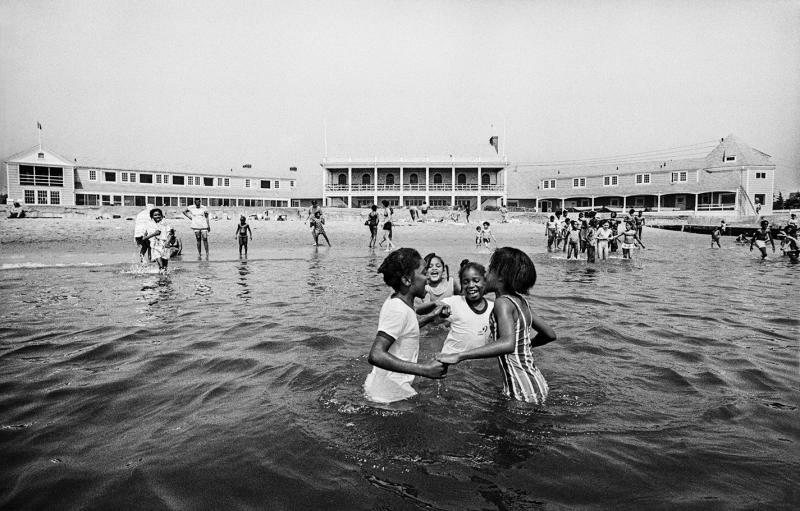 We reflect on the impact of Connecticut’s private and restricted beaches and learn about a 20th-century crusade to unlock the state’s coast. 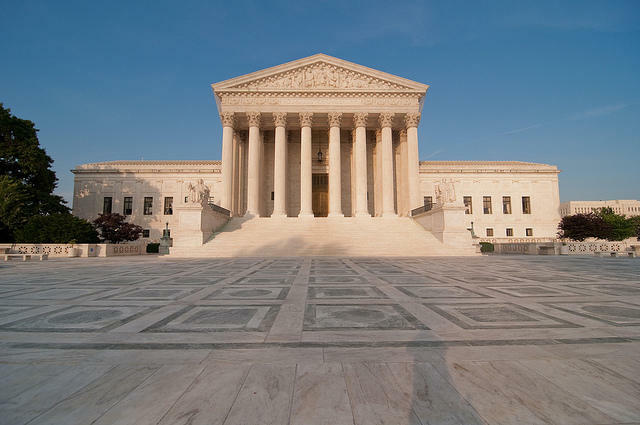 The U.S. Supreme Court decision to uphold President Trump's travel ban on five Muslim-majority countries as well as Venezuela and North Korea, is drawing criticism from Democratic lawmakers, the American Civil Liberties Union, and many Muslim groups. 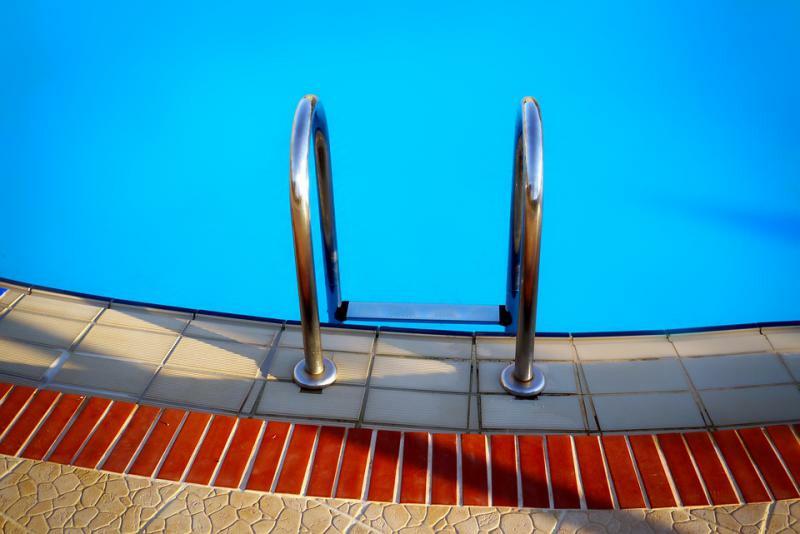 Why Are Minority Children In The US More Likely To Drown? Listen on Tuesday at 9:00 am. Black children are three times more likely to drown in the United States than white children. This hour, we learn the history behind this deadly disparity. Next Tuesday is “Juneteenth”, a holiday that marks the day that slavery finally ended in Texas--two years after the Emancipation Proclamation. 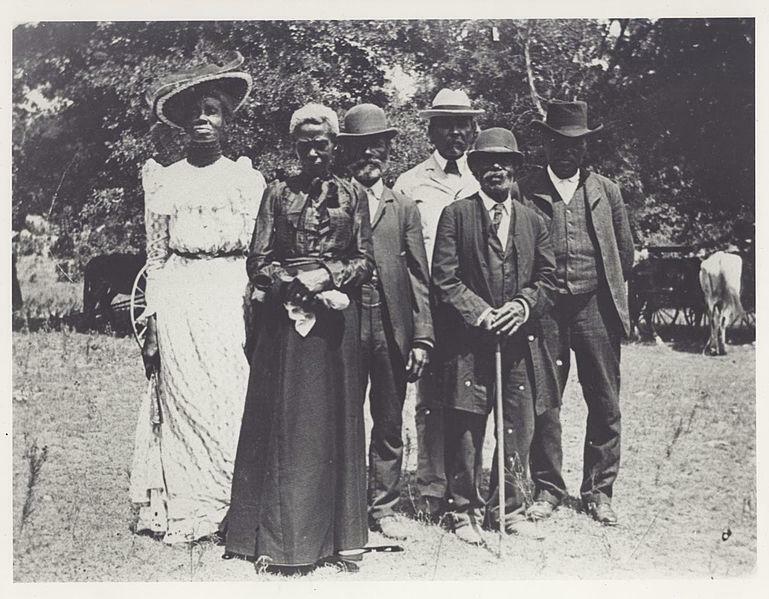 This hour, we learn more about Juneteenth and how the holiday came to be commemorated nationwide. The Amistad Center will explain why this day is still relevant today. Many people think of American slavery as a Southern problem, but there were in fact enslaved people in Connecticut until 1848. 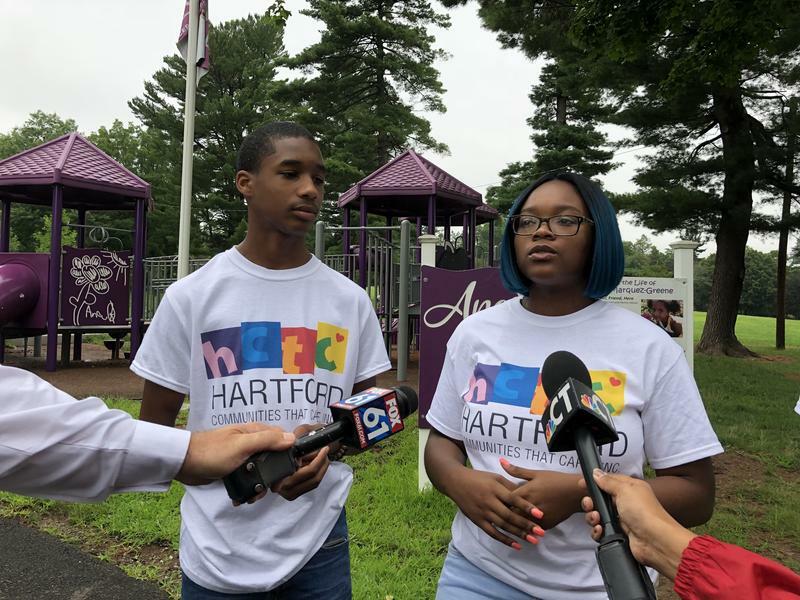 We take a look at the history and legacy of slavery right here in Connecticut. 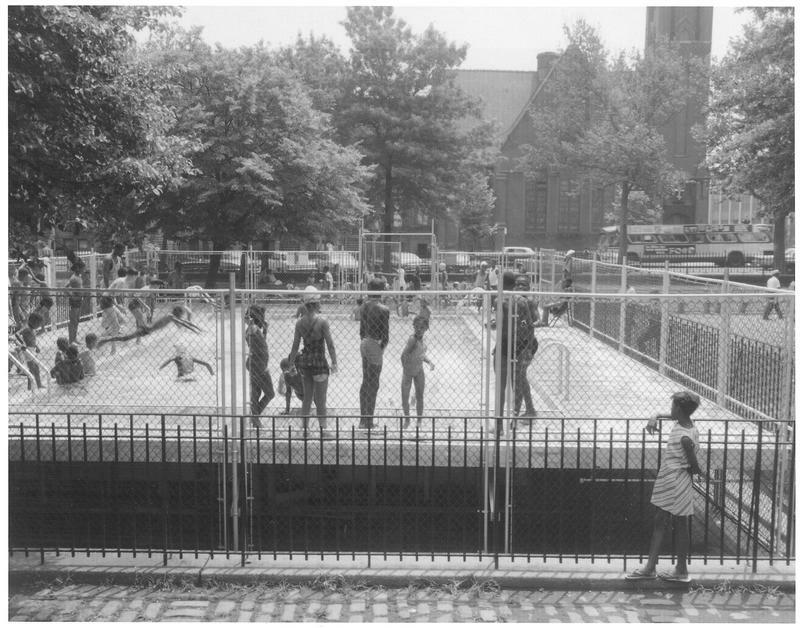 African American children are more likely to drown in swimming pools than white American children. 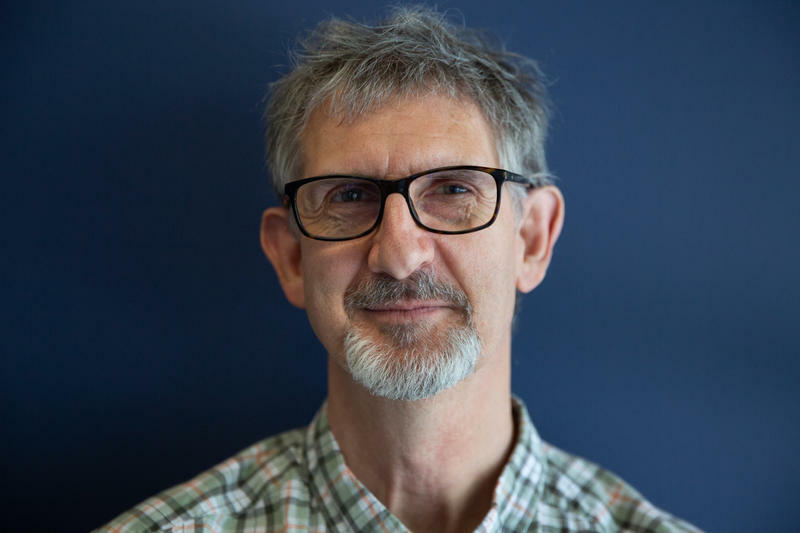 Jeff Wiltse, Professor of History at the University of Montana and author of Contested Waters: A Social History of Swimming Pools in America, has researched how this shocking statistic in racial disparity is rooted in America’s discriminatory past at public swimming pools. Wiltse recently spoke with Connecticut Public Radio’s Lucy Nalpathanchil about how this problem still divides across America’s racial lines, how African Americans suffered the most, and how the disparity will separate class lines in the future. This Memorial Day weekend, Connecticut residents will flock to the shoreline, raising umbrellas and spreading towels along the state's beaches. 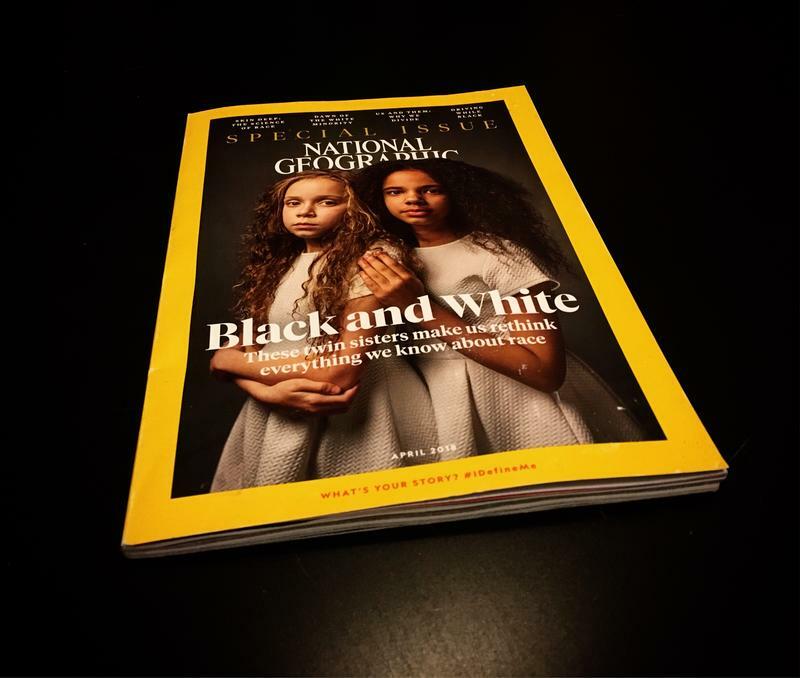 For over a century, Americans have looked to National Geographic to learn about other people and cultures around the world. Now for the first time ever, the magazine has acknowledged its “exotic” portrayals of other cultures, which it was known for during much of its history, were based on racist ideas. 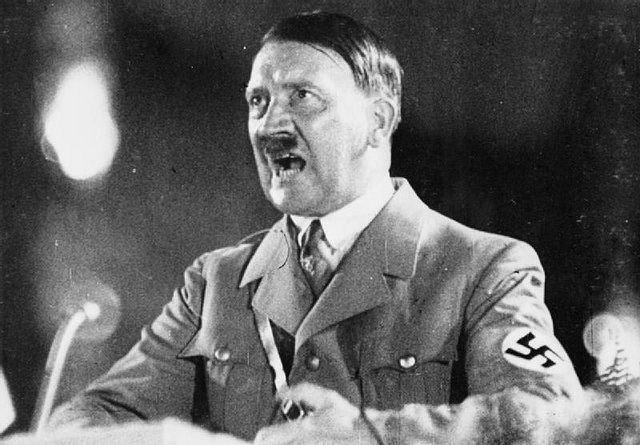 How did a figure like Hitler emerge so quickly and so forcefully onto the world stage? How, in what was thought to be an enlightened and civilized society, did such demagoguery manage to incite an army to commit one of history's greatest atrocities?